I just found your site and I’m lovin it. remember, i’m stopping by every weekday morning to pick up a batch! i love the use of the blueberries – delicious & makes for a very colorful photo! i’m loving the recipe of your site, beautiful and delicious! you & your steel-cut oatmeal! guess i have to try it soon! btw, what ARE your fave sites? 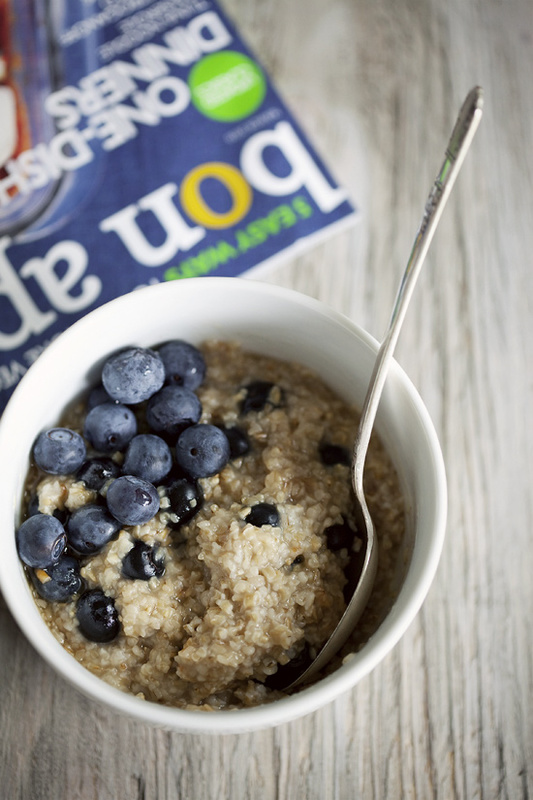 I love steel cut oats, the perfect way to start the day!